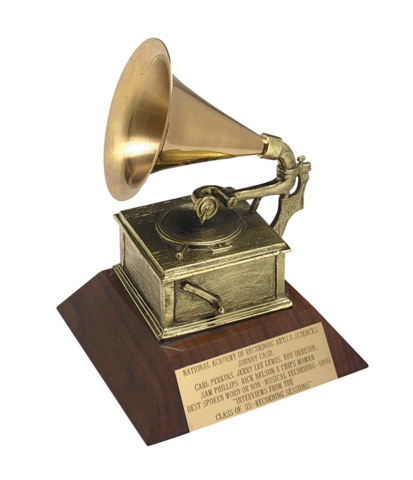 And The Grammy Goes To…. ﻿Okay, so I decided to jump on the bandwagon with regards to the Grammys and blog about some of the highlights. Every year ever since I was kid, I’ve always looked forward to seeing live performances. My love of music runs deep as music is universal and all of us have an internal playlist. I was born in the era where Michael Jackson, Madonna, Prince, Aerosmith, etc. were prevalent and you could almost guarantee that they will put on a great show. Alas, now those days are gone as artists struggle for individuality in their performances and fail miserably. But, this year, the Grammys are on a slight incline as most of the nominees this year, actually have TALENT. Can I say that the Grammys did a fantastic job of pairing five soul-stirring women (Yolanda Adams, Martina McBride, Christina Aguilera, Jennifer Hudson and Florence Welch from Florence and the Machine) whose voices embodied the iconoclastic Aretha Franklin as they performed classic hits in her honor? These ladies were simply amazing as they each brought out the soul in all of their renditions. Christina really needed this validation since she was panned so severely for ruining our National Anthem at this year’s Super Bowel (I mean, Bowl). Well, none of my picks made it. I have to also say that Cee-Lo Green’s collaboration with Gwyneth Paltrow on “Forget You (aka “F**K You”)” was absolutely brilliant. His choice of using the Muppets playing the band brought out the playful side of the performance and even Gwyneth rocked it out; mad props to her as she seamlessly went from actress to singer before our very eyes. However, Cee-Lo’s bold choice in costume made him look like an oversized peacock. Other than that, clearly it was the best and most memorable performance of the evening. Other noteworthy performances were Usher (who puts on a great show always), Eminem & Dr. Dre, Bruno Mars and Janelle Monae and Katy Perry (even though it was just okay). Alright (sigh), I guess I’m going to have to go and download Arcade Fire and Esparanza Spaulding to find out who the hell these people are since they won the major honors this year. No need to download Lady Antebellum, don’t need it right now.